This weekend, as you search for a movie to watch, you can either go see The Armstrong Lie or stay home and pick one of approximately 14 billion options available on streaming over a variety of services, be it Netflix, Hulu, Amazon, On Demand, or other sites. Every Friday, Vulture tries to make life easier by narrowing it down to a handful of heartily recommended options. 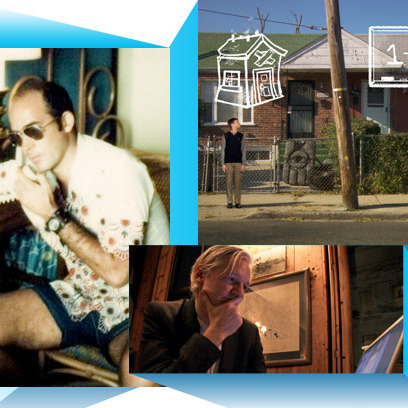 This week, we dive into the filmography of prolific documentarian Alex Gibney, with his explorations of WikiLeaks, Hunter S. Thompson, and one of the most diabolical corporations that has ever existed.